I grew up in Lévis, a French-Canadian town. After studying biochemistry and pharmacy, I received my dental degree (DMD) in 1984 at LAVAL University, Québec, Canada, which is accredited by the American Dental Association. I practiced in Campbellton New-Brunswick until moving to Florida with my wife, Sylvie and children, Sarah and Simon. We have enjoyed Palm Bay for more than 20 years so far, bye-bye cold forever! I passed the American National Board in 1985 and the Florida Board in 1987. 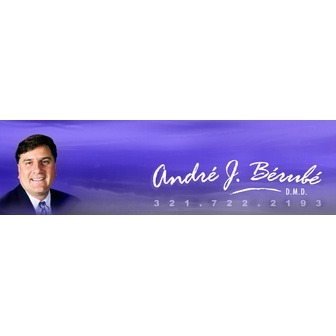 Website: André J. Bérubé, DMD.